Her powerful vocals and dynamic stage presence have played a major role in her success, helping the band earn numerous awards over the years, including “Best Instrumentalist-Bass” at the Blues Music Awards, being the first female to ever claim that BMA title. Drawing comparisons to Susan Tedeschi and Etta James, Danielle is primed to be a powerhouse in the music industry for years to come. Danielle will be joined on stage by her powerhouse blues band which inlcudes: Mike “Shinetop” Sedovic on the soulful keys, Brandon Miller on ripping lead guitar, and Jan Faircloth keeping rhytmn on the drums. A 2014 Blues Music Award winner, there’s not a time in her life that singer/bassist/songwriter Danielle Nicole (born Danielle Nicole Schnebelen) doesn’t remember loving to perform. 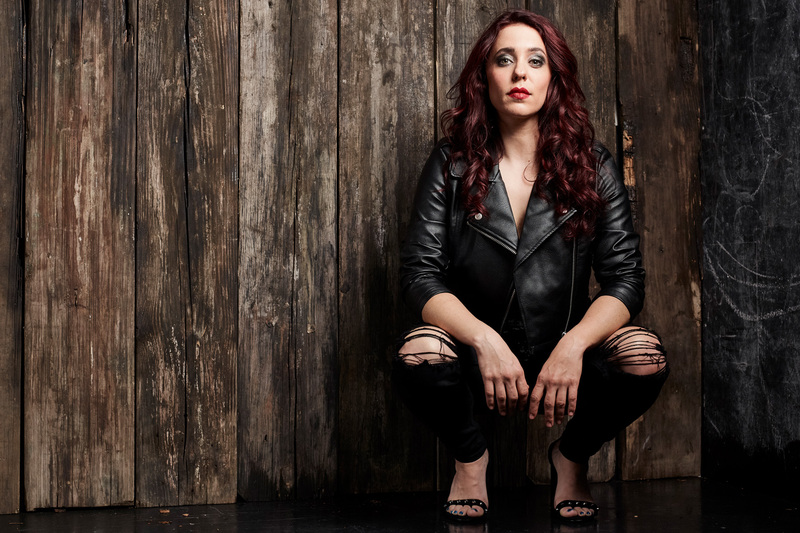 As founding member and bass player of Kansas City blues-rock band Trampled Under Foot, Danielle Nicole Schnebelen spent years growing her fan base worldwide. Stepping out on her own, Danielle Nicole expands on the raw, gritty, blues sound she created as part of TUF by adding distinct flares of R&B and soul to her music. To help polish her sound but maintain the blues-rock edge that defines her, the singer brought on, GRAMMY®-winning producer-guitarist, Anders Osborne to produce and record her debut solo album, Wolf Den, on Concord Records.